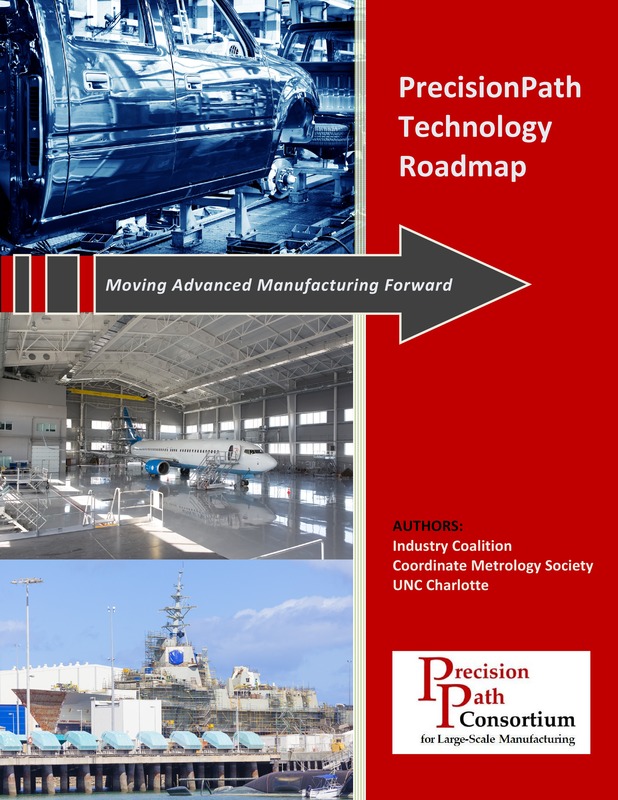 The PrecisionPath Consortium is pleased to announce the launch of the Technology Roadmap for Large-scale Manufacturing. The research covers market drivers, technology families, usage scenarios, industry standards, data management, and workforce development. Based on data analysis and the industry survey, the report outlines a variety of trends that cut across multiple 3D measurement technology families. These findings are expected to drive consequential changes in both hardware and software solutions as manufacturers make incremental moves toward Smart Factory initiatives. The PrecisionPath Technology Roadmap captures the mindshare of industry professionals, the scope and potential of the next-generation, data-driven factory, and the evolution of measurement technologies needed to support the future of the large-scale manufacturing industry.